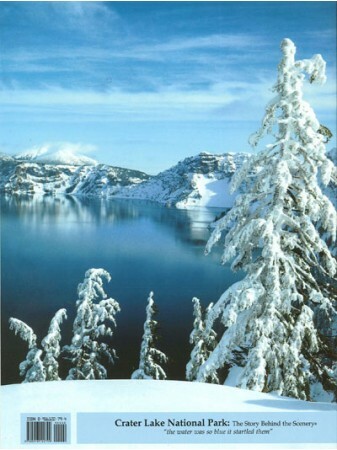 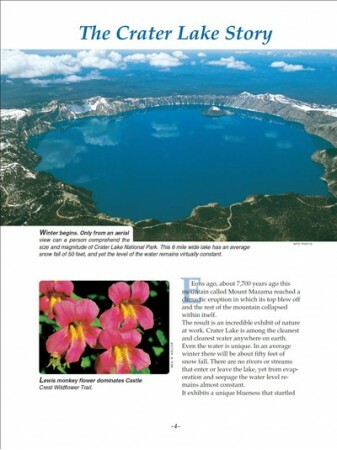 Few places on earth command overwhelming awe from observers, but Crater Lake, in south central Oregon, certainly does. 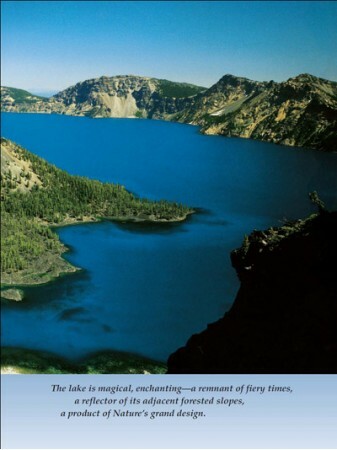 Even in a region of volcanic wonders, Crater Lake can only be described in superlatives. 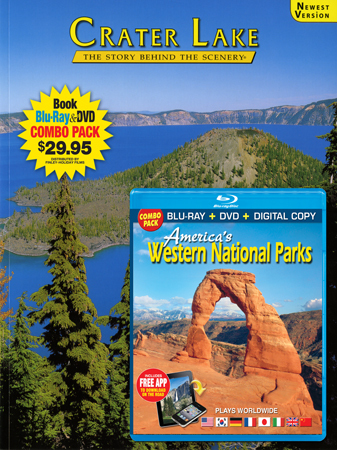 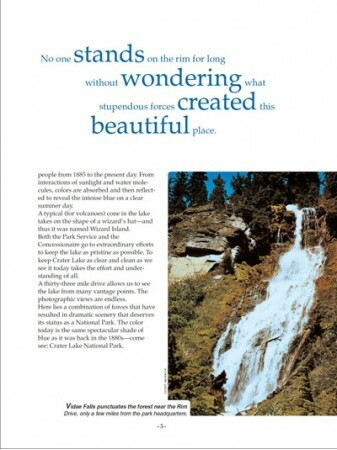 The Story Behind the Scenery interprets the dramatic beauty of this most pure lake in North America in high definition pictures by some of America's most accomplished photographers. 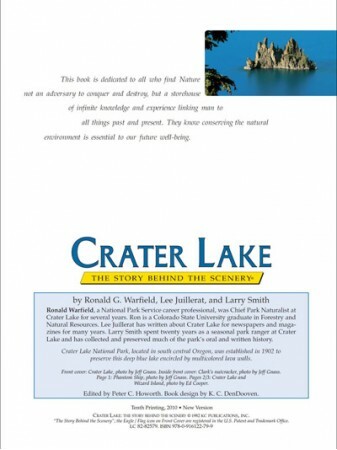 Deeply informative and accurate text describes not only the natural wonders but the geologic history, as well chronicalling man's relationship with the lake from early Native Americans to the first explorers and right up to the present. 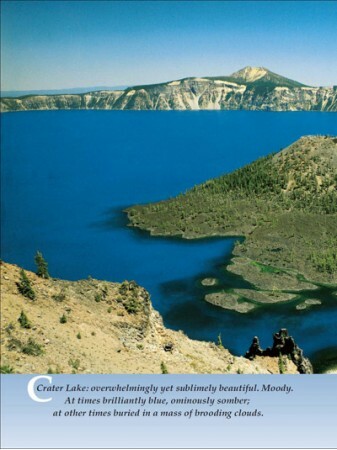 The Crater Lake depicted in The Story Behind the Scenery is one of the few wild places left where we can practice the fine art of living in the open. 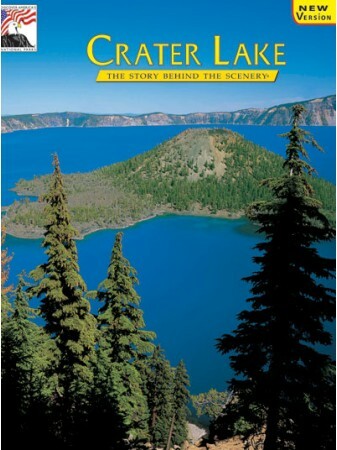 Here, we may forget ourselves for a time and enjoy a surge of healthy outdoor exploration.The blue gem of the Cascades moves us deeply when we imagine the infinite power which created this wonderful place called Crater Lake.